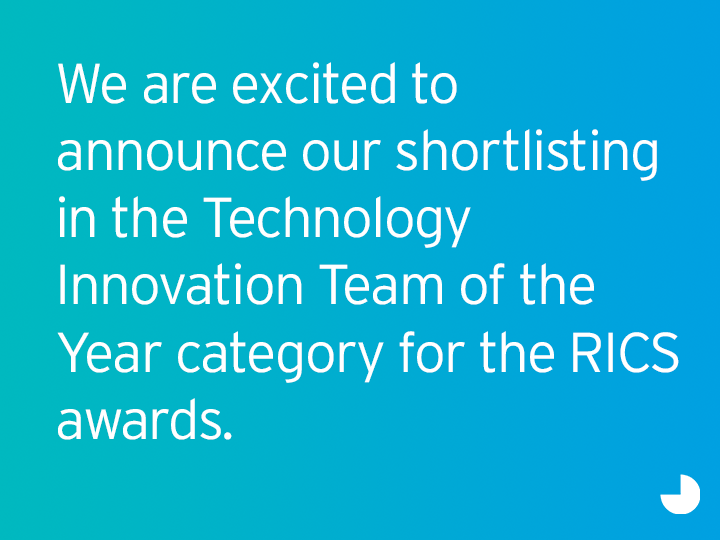 Herron Todd White has been shortlisted in the RICS Awards as a candidate for the Technology and Innovation Team of the Year. 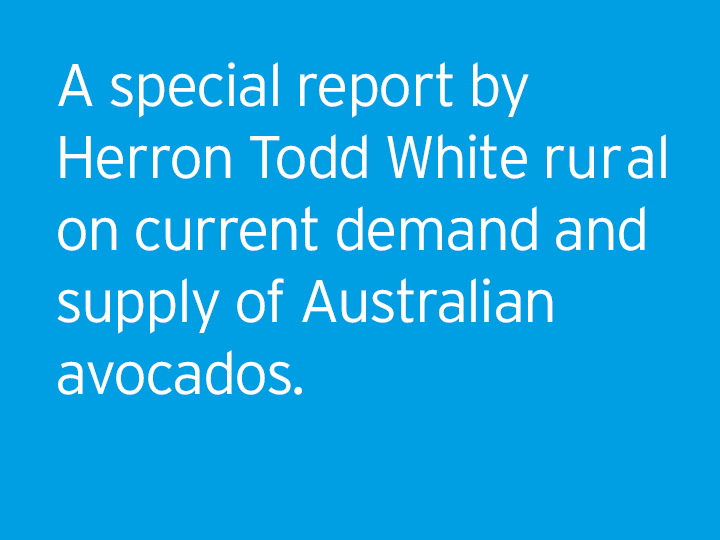 Herron Todd White's Rural division has created a deep-dive special report on the Avocado industry throughout Australia with crucial, insightful information into supply and demand along with what the future of the industry may look like. 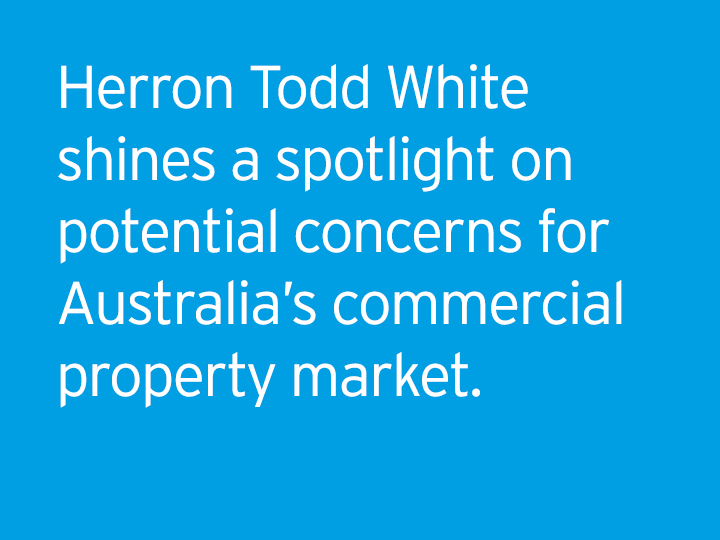 One of Australia’s largest property valuation organisations, Herron Todd White has revealed concerns about the current trend of investment yields within the commercial property market throughout major metropolitan and regional locations. 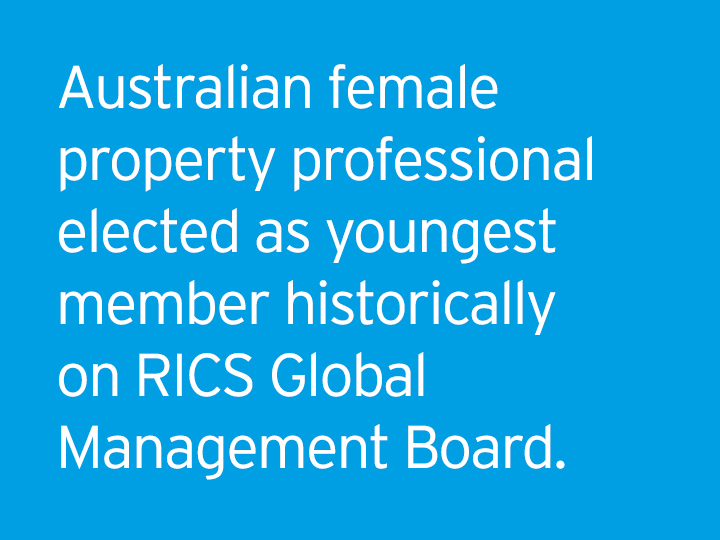 Herron Todd White’s Commercial National Manager, Natalie Cohen has been elected as the youngest ever board member to serve on the Royal Institution of Chartered Surveyors (RICS) Global Management Board. The election follows a successful 18 months (of a four year term) of Ms Cohen serving as RICS Oceania Representative on the RICS Governing Council. 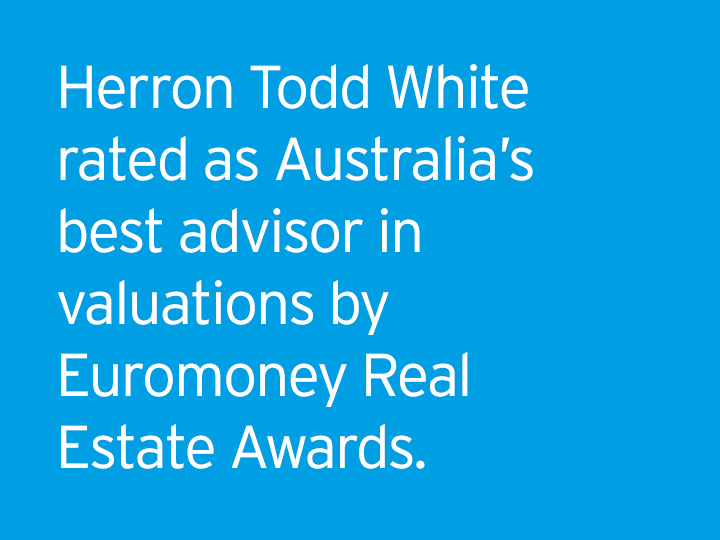 Herron Todd White, one of Australia’s largest independent property valuation firms, today announced they secured the top ranking in the Advisors and Consultants – Valuation category (Australia) in the 2016 Euromoney’s Real Estate Awards. As a new entrant in the category, it was an impressive result for Herron Todd White who were competing alongside global commercial real estate service companies.